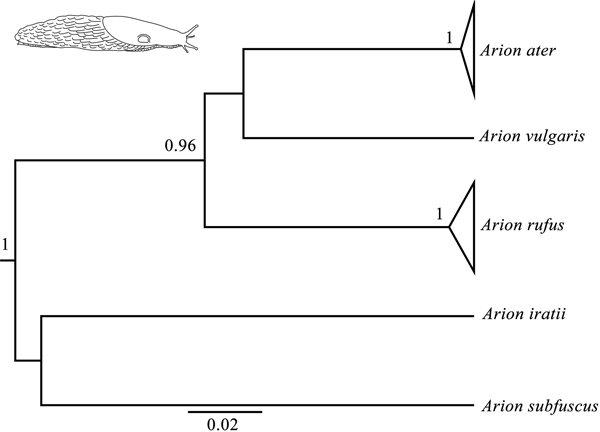 The Arion ater complex comprises two morphological forms: A. rufus and A. ater, and no consensus exists about their species status. Both forms belong to different phylogenetic clades, and we have investigated the correspondence to different species. To do it, we analysed three mitochondrial genes with two different genetic approaches (one classic, one cutting-edge). Results suggested that both clades, thus forms, are different species, and shed light on the taxonomic classification of the group. 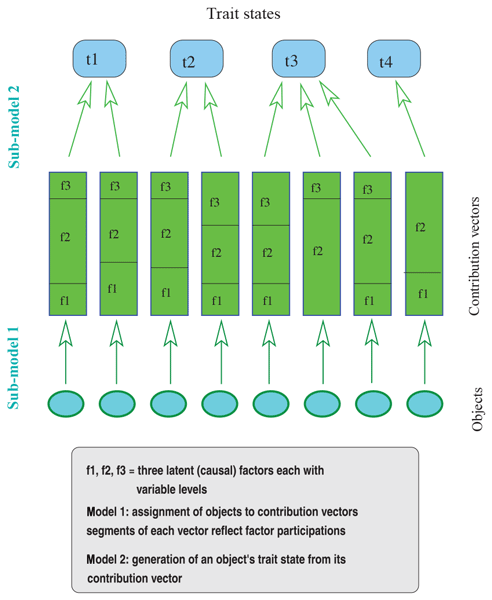 Natural or synthetic neopolyploids offer unique opportunities to quantify the immediate consequences of polyploidy. 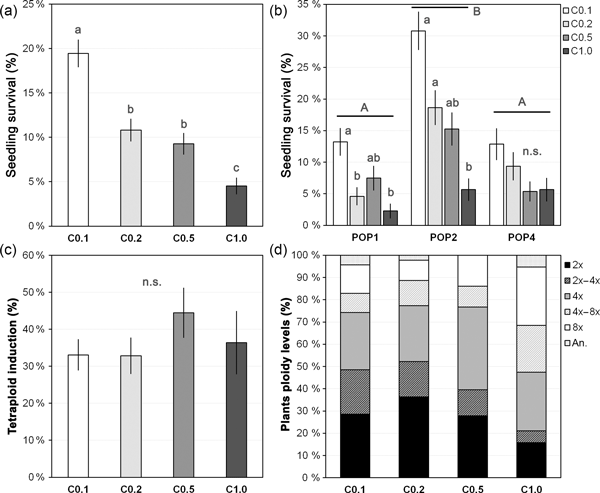 We developed a protocol based on seedling exposure to colchicine to obtain neotetraploids from wild diploid plants of Jasione maritima, with potential for being used in other species. High rates of tetraploid conversion were obtained, but survival decreased with increasing colchicine concentration. 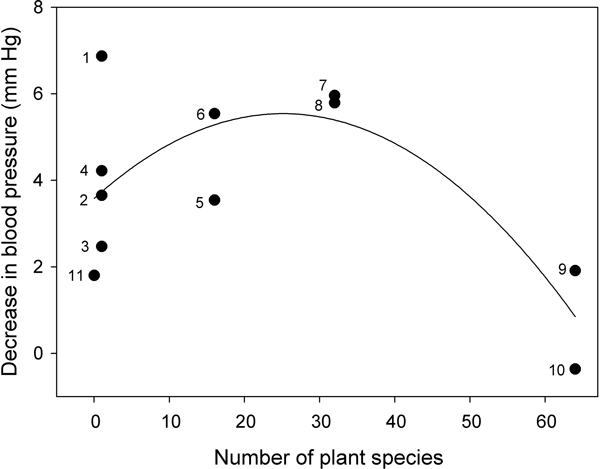 Therefore, low concentrations were ideal for obtaining neotetraploids. 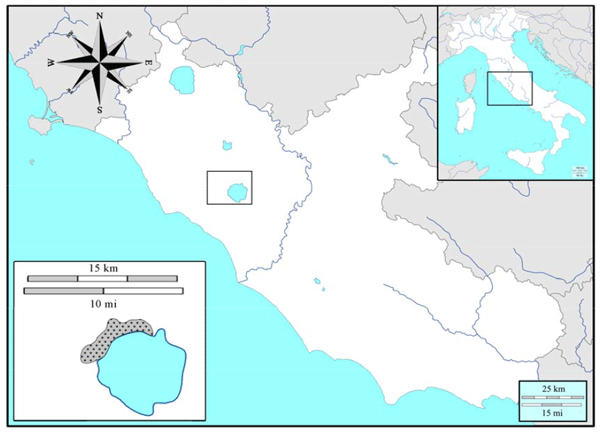 In this study, we studied the effect of forest coppicing on birds inhabiting three different Mediterranean forest habitats. We observed a significant increase in diversity along the age gradient with implications for forest management.